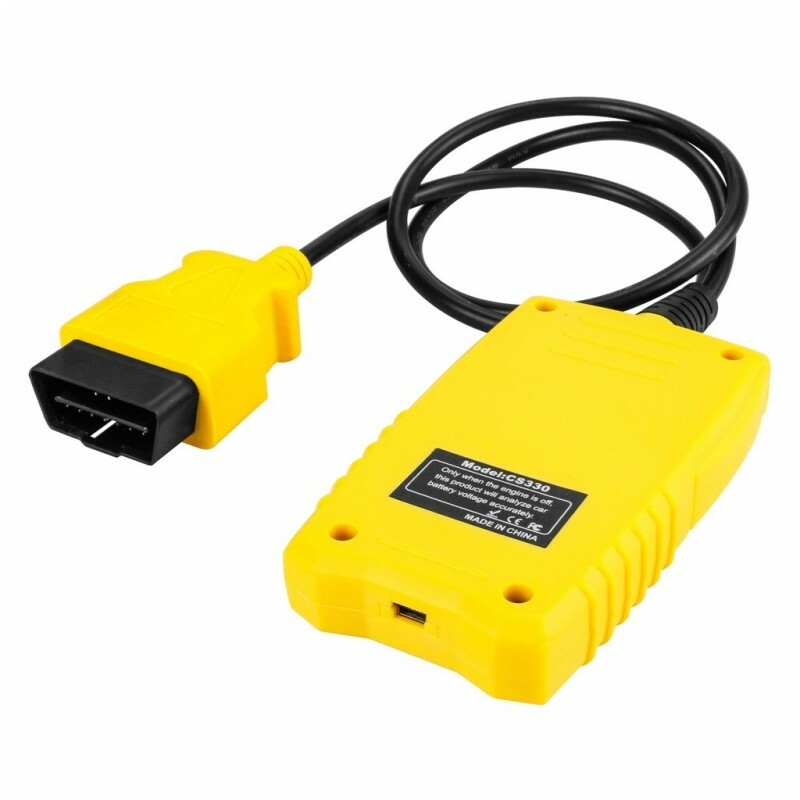 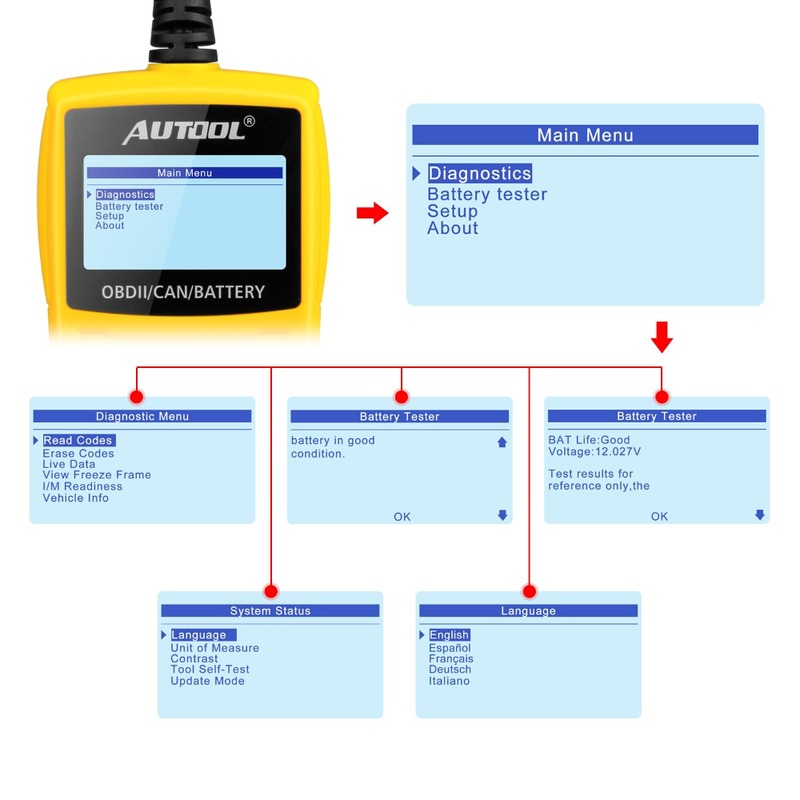 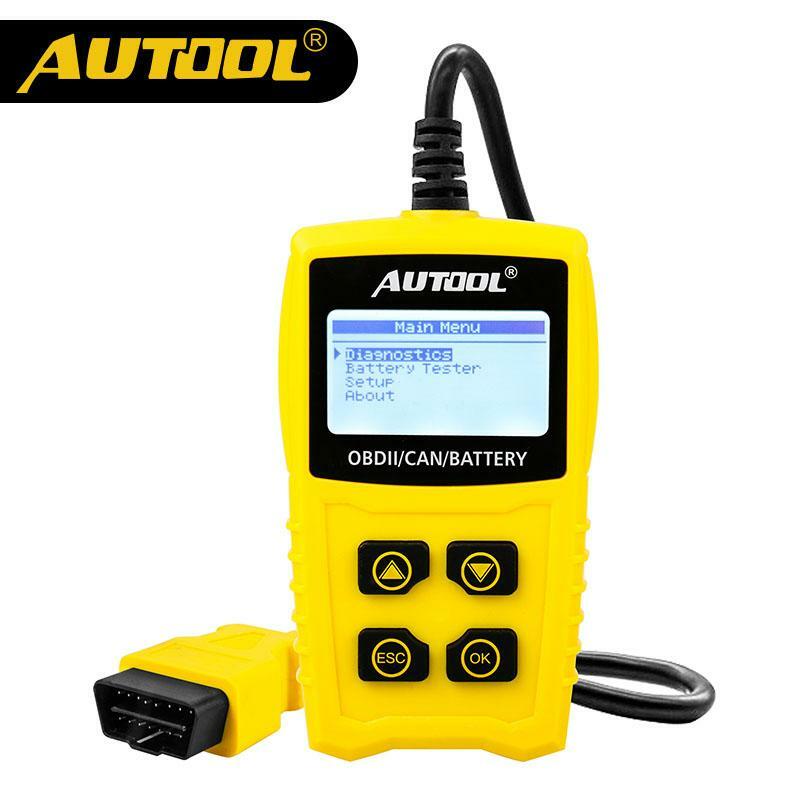 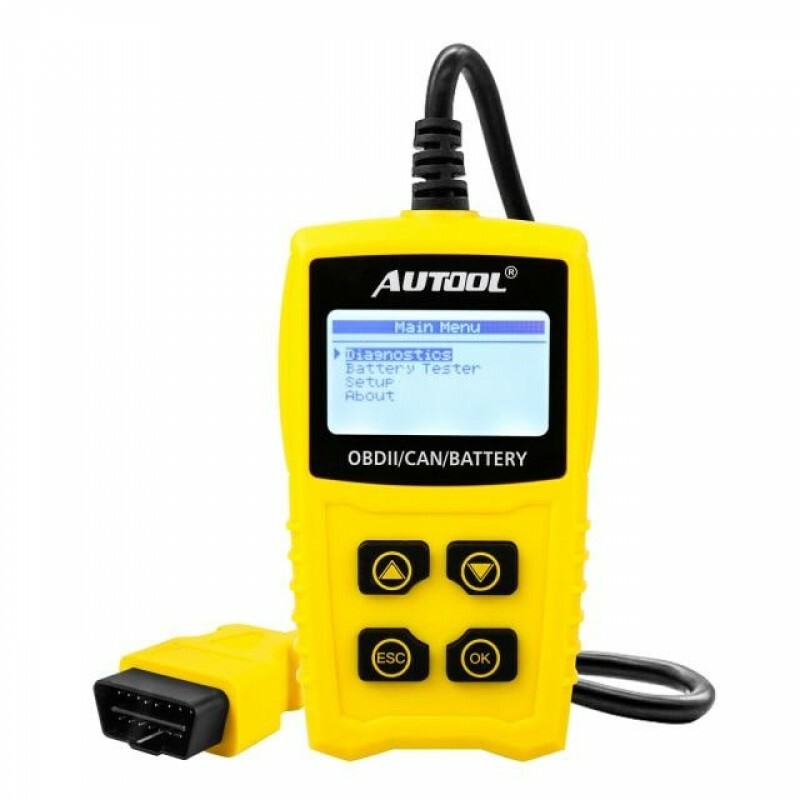 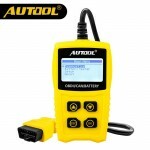 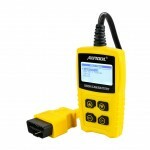 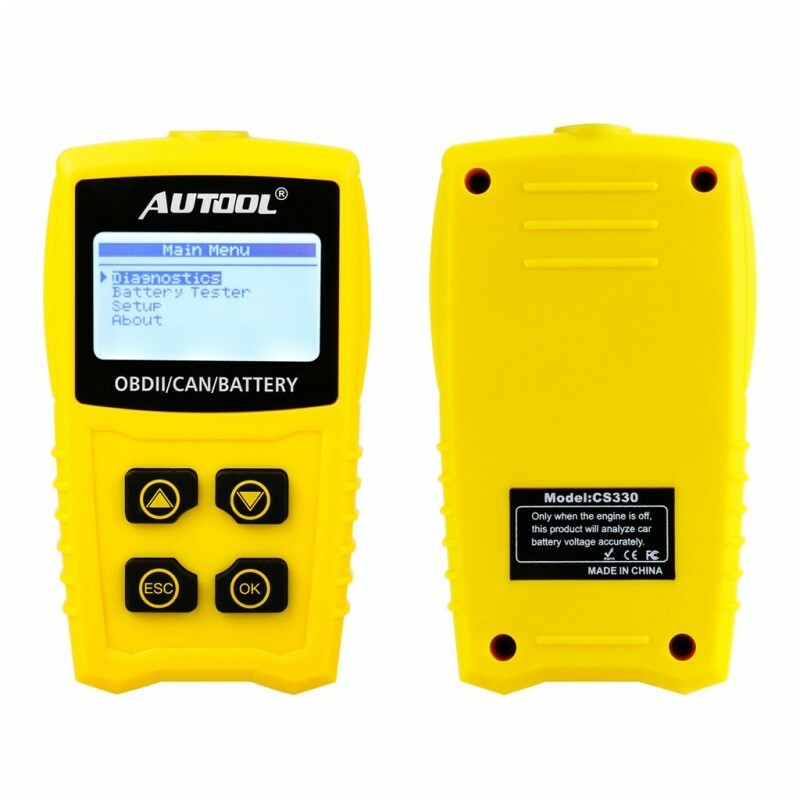 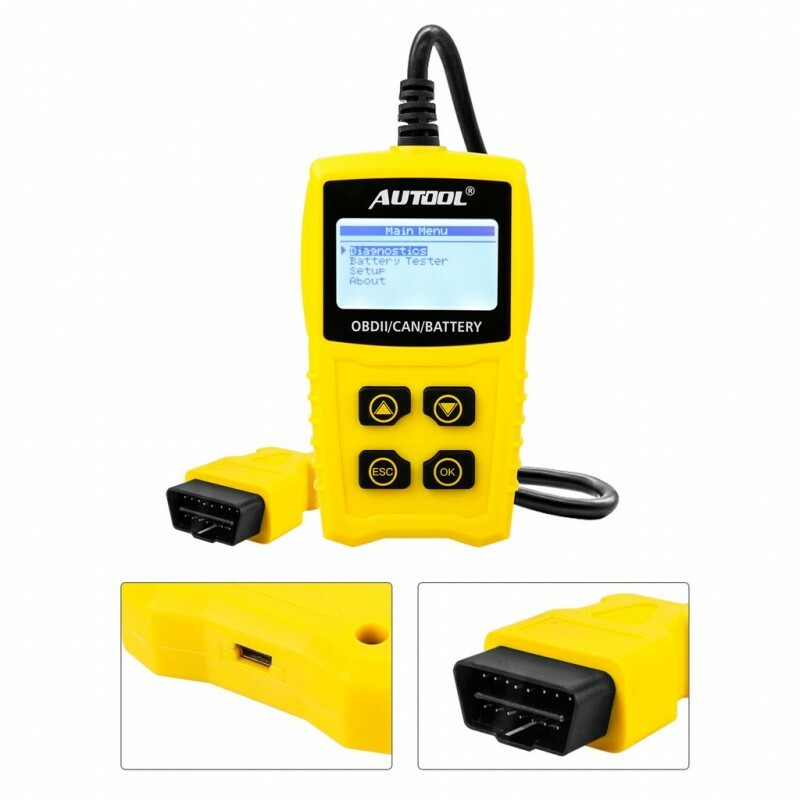 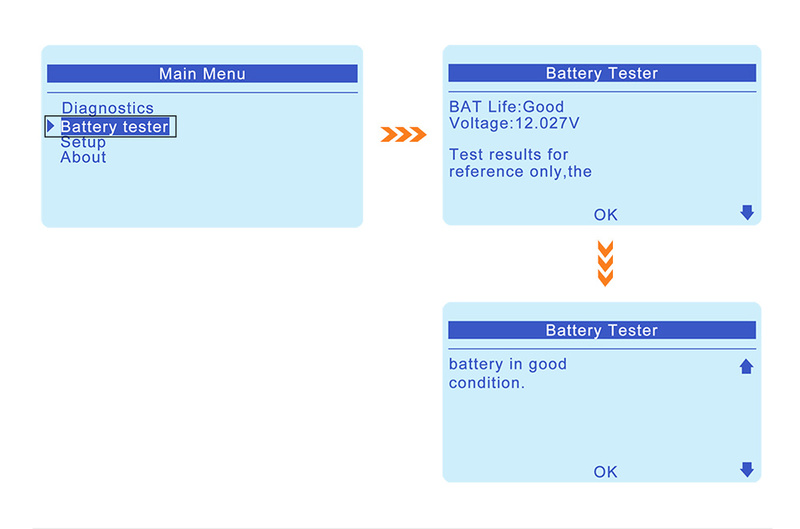 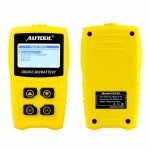 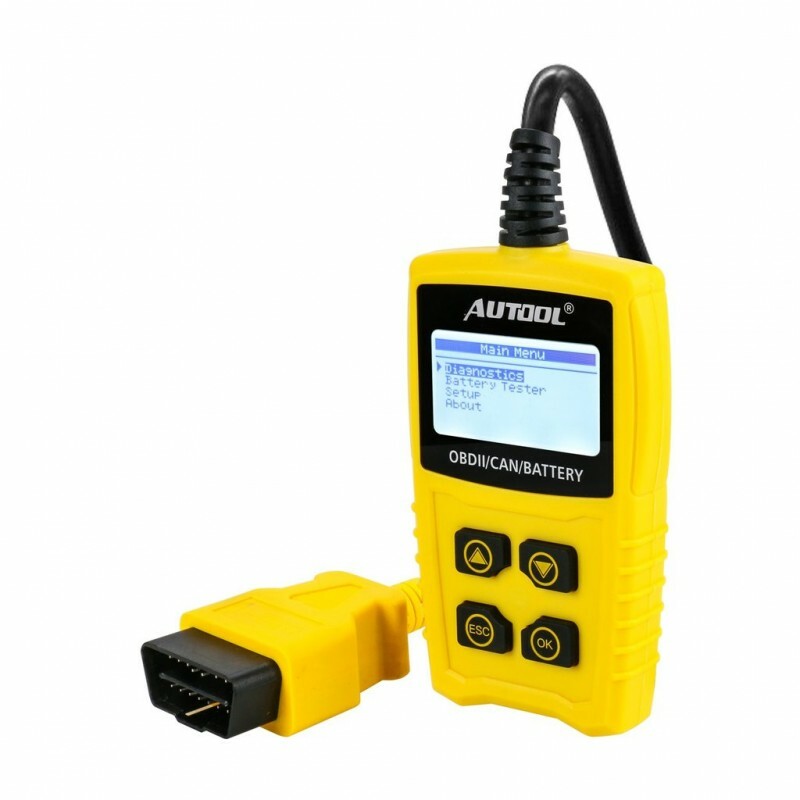 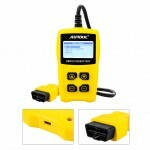 AUTOOL CS330 OBDII / CAN code scanner supports all 10 modes of OBDII test for a complete diagnosis. Featuring the newly added battery test and black & white LCD display, the AUTOOL CS330 is truly the ultimate in power and affordability, allowing users to do their jobs faster. 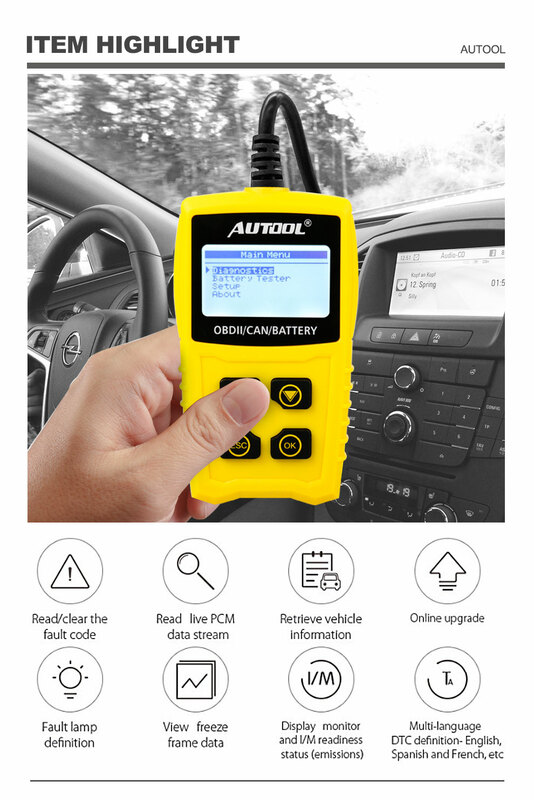 AUTOOL CS330 is a easy use DIY scanner for car owners.